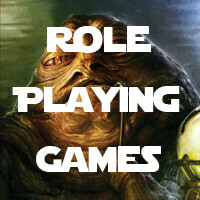 We've got a series of events leading up to the Force Awakens coming out! 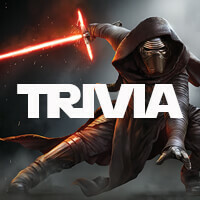 Test your knowledge of STAR WARS lore in one of our Trivia nights. 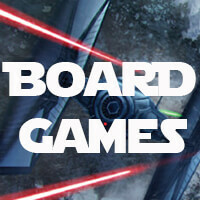 From small quick card games to epic board games, we've got something for everyone every night of the week!